Guess what? Comics drawings can be traced as far back as to ancient times. Paintings found in ancient tombs 3400 years ago depict scenes of harvesting and processing grain. Also, scientists had found similar old drawings executed with Japanese ink. First comic strips were found in Europe, and were describing the Norman conquest of England in the 1066. Pictures and texts had already merged. Since the beginning of the 12th century, Japanese monks were drawing pictures on the roll of paper. At the beginning of the 19th-century, the notebooks with funny popular stories had been widely disseminated. Religious history has also been often reflected in the drawings made on the cathedrals stained glass. 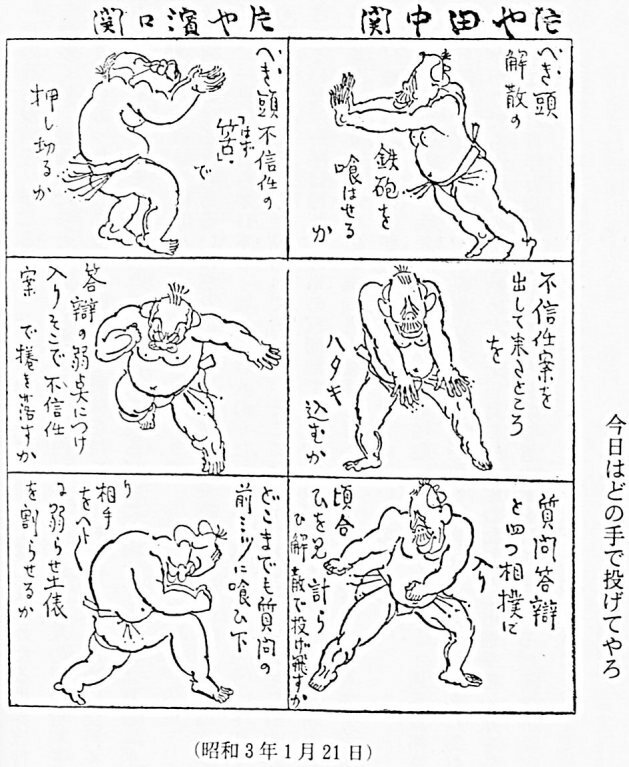 Rodolphe Topffer, along with McCloud, called the father of modern comics in the mid-19th century was the first to use the method of concluding drawing in a frame and combining images with text. 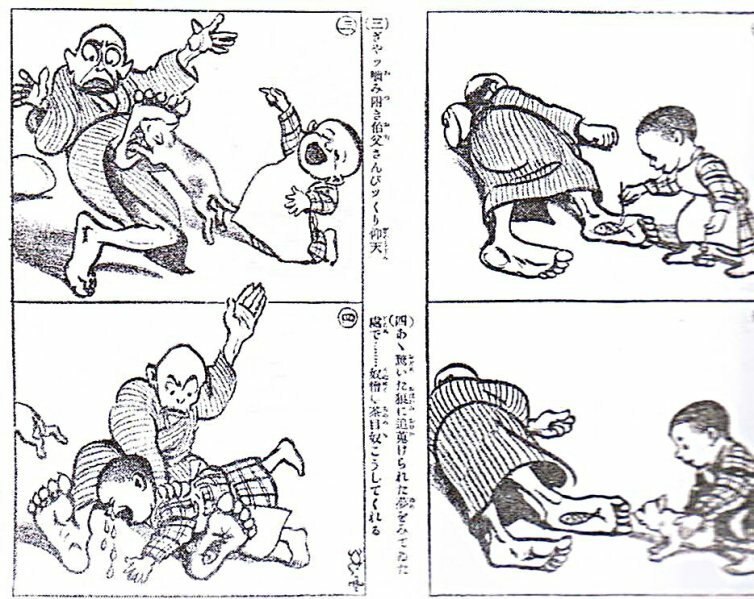 During the same period in Japan, magazines with caricatures had became very popular. 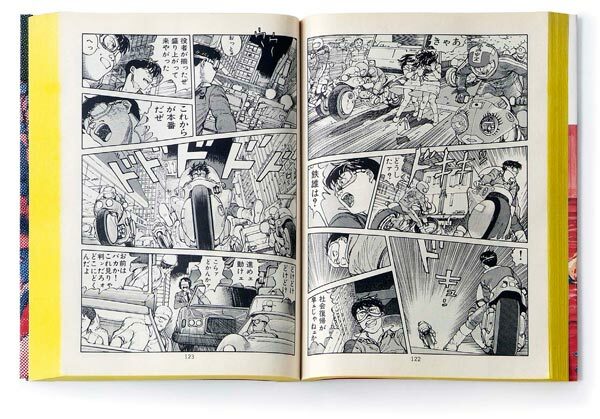 Rakuten Kitazava and Ippei Okamoto became the first known Japanese artists who have created the whole series of short comics. 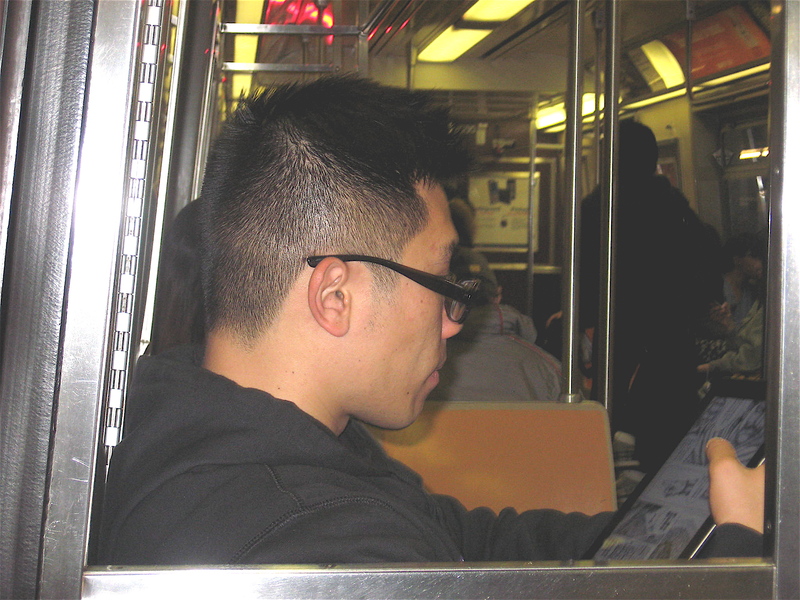 Thanks to Japan, comics started to get printed in U.S. newspapers. In Europe, the comics have evolved into the form of booklets, where the story plot started to get extended from one booklet to the next. The idea of ‘to be continued’ kept fans hooked. Comics have always been a subject of worship for many youngsters and adults. More than one generation of teenagers grew up on graphic novels about Superman, Batman, Hulk, Iron Man. 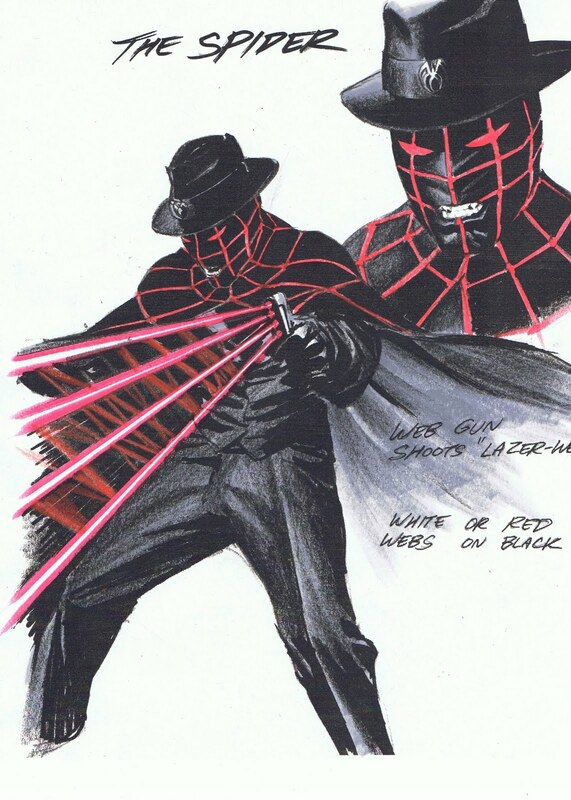 It’s kind of hard to explain the phenomena behind the magic powers of superheroes that captivated minds of so many fans. Words ‘To Be Continued’ keep us hooked. Some American cartoon characters were created by illustrators from 1938 to 1956, – in the “golden age of comics.” But there are some older characters that appeared in the early twentieth century. Interestingly enough, it’s not illustrators, but writers of ’pulp fiction’ – a genre popular in the 20s – put the beginning to what in the mid. 30s grew into comics. Thanks to new technologies, new cheap wood materials became available in the 1920s, which reduced the price of paper and, consequently, the production of books and magazines. Which, in turn, enabled American popular literature – periodicals in particular – to flourish like never before. Young writers started to earn a living by writing short fantasy stories that were published in cheap literary magazines – this is how the first superheroes came to light. 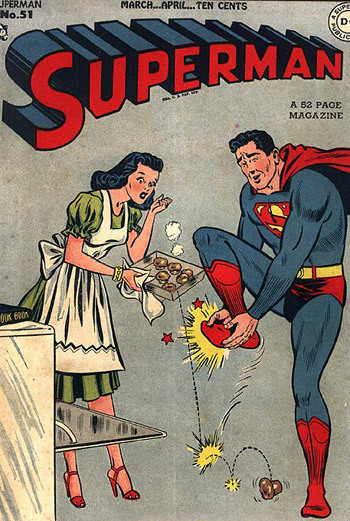 American readers warmed up to the heroes of comics during the Great Depression. Later, in the nineteen-thirties, the stories were illustrated with pictures that soon replaced the text. Thus, the heroes of pulp fiction have migrated from the printed pages into the drawings. 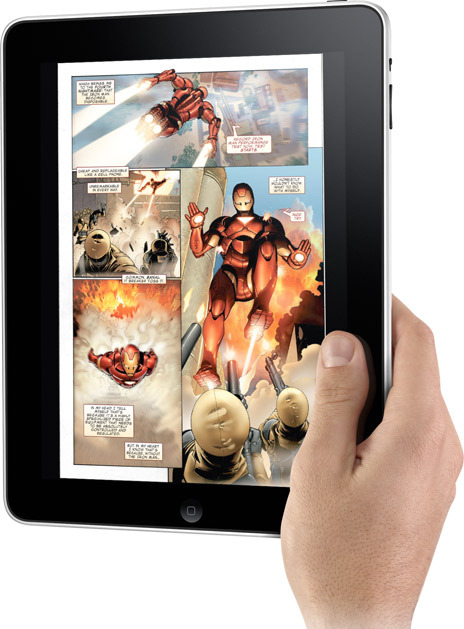 Today, when we live in the Information Age – the Era of the Internet, 3D and 4D movies, Computer Games, iPods, iPhones and iPads, one might think that such simple form of entertainment as comics would just go extinct… Well, not so fast! Obviously, not only the art of comics had not disappeared, it have managed to integrate itself into the contemporary world with its modern technology! That truly amazes me: why would one choose to look at the still pictures and sketches while there more advanced forms of entertainment available with all these fancy graphics and games? I don’t have an explanation. Do you?